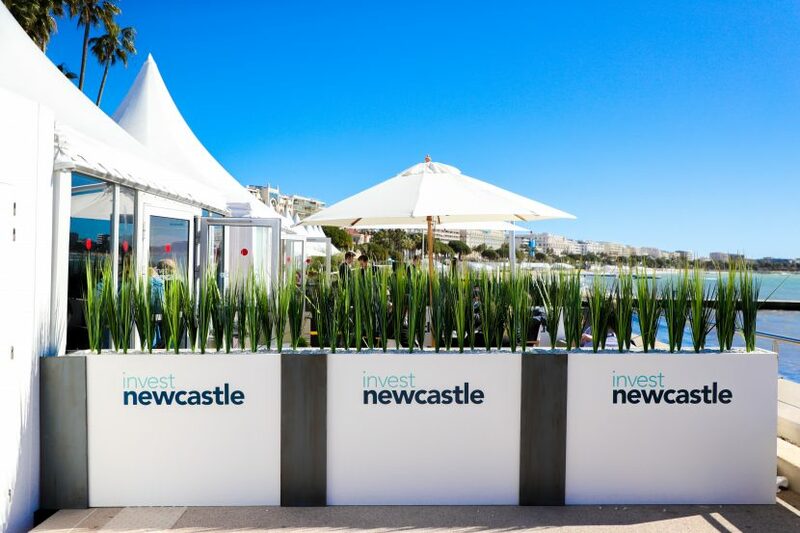 Businesses including GVA, The World Wheel Company, Ryder Architecture, UK Land Estates and Engie will join Invest Newcastle at MIPIM, an international property event held in Cannes. 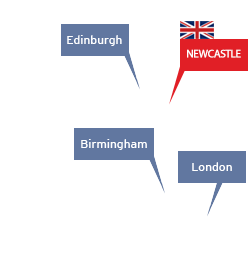 Invest Newcastle will lead a public and private sector delegation, who will all play a part in promoting our regions strengths as one of the fastest growing places in which to invest, develop or locate. More than 20 partners that have already confirmed their attendance include Gateshead Council, GVA, The World Wheel Company, Ryder Architecture, UK Land Estates, Engie, High Street Group, Naylors, Quorum Business Park, The Hanro Group, Gavin Black, Port of Tyne, Deloitte, Newcastle Helix, NE1, Knight Frank, Union Property. LOK developments, Bradley Hall, Tier One Capital, Sir Robert McAlpine and Newby. The event, which will take place March 12-15 at Palais des Festivals in Cannes, brings together some of the most influential investors from across the property sector. More than 26,000 delegates from 100 countries attend, providing opportunities to connect with the industry’s key decision makers. The stand will provide a platform to engage with delegates and the full events programme for 2019 will focus on the city’s strengths and expertise around digital, technology, culture, healthcare and innovation. There will also be a focus on devolution and the opportunities it will bring. There will be six on stand events around these key themes as well as an Investor dinner. New to the programme will be a flagship conference that will target more than 100 investors and intermediaries. Once again, commercial property agency and premier partner GVA, will be sponsoring the Investor dinner and brand-new partner The World Wheel Company will be sponsoring the flagship conference. There is still opportunity to be part of MIPIM 2019. 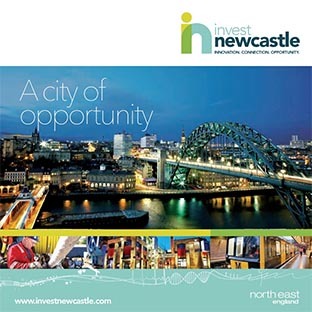 For further information contact Catherine Walker, Director of Inward Investment at Invest Newcastle on 0191 440 5761 or by emailing catherine.walker@ngi.org.uk.